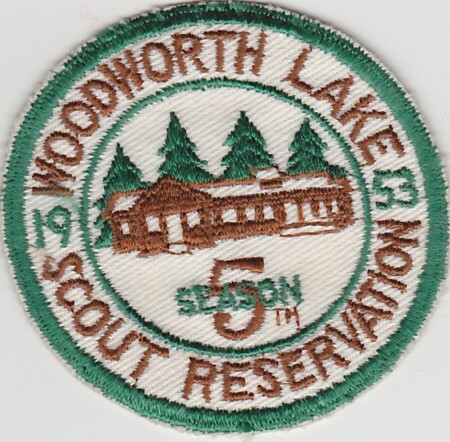 During the 1950’s, Woodworth Lake Scout Reservation was part of Sir William Johnson Council. It is still open today under Twin Rivers Council. Here is a patch from 1953, the 5th year of operation.